If you are a blogger and you want to know how your website is generating traffic, you need to place Traffic Live Feed on your blog site to know how and where your traffic is generating. 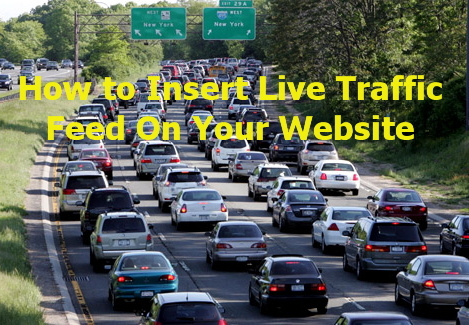 Once you place a live traffic feed on your blog site, it will show you live visitors with country that view your page. This makes you to know where your visitors is coming from and you can keep tracking on every visitors that visited your website. 5. Insert code given on the site on your HTML/Java script gadget. 6. Click to Save Arrangement and Preview. You should be able to see how your real traffic is rolling on your website. NOTE: If you are using WORDPRESS, you need to visit: http://feedjit.com, to learn more to configure your code for Wordpress and follow the instruction there to generate your traffic HTML code on your site. You can personalize the colour to suite your style and choose which of the blog site you want to configure your live traffic. If you get it please feel free to give your feedback to know. Don't forget to share this with your friend via media button, if you find this post interesting!